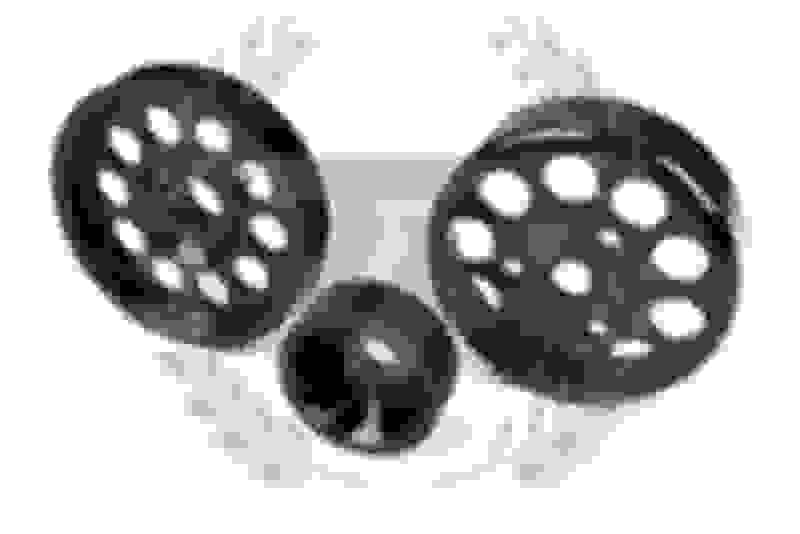 Aluminum light weight pulleys that replace the heavy steal pulleys. Less rotational mass equals better response and in some cases more power. All pulleys are anodized aluminum so they will not rust or corrode. they look great in any engine bay as well! Are these all OEM sized or have you adjusted them like Toda/Buddy club pulleys to get more power? wats the weight vs the oem? Great, this means you don't have to worry about your battery dying while your listening to the radio or have the heater or A/C ON like you would with the Toda or Buddy club pulley sets. All you have to do now is make matching Tensioner & Idler pulleys. I can get those numbers for you. We are working on that. I have to get my car back here to take measurements for the potential V mount Kit, if this is something that you think there would be a demand for i can see what we can do. BUMP on 4 Sets left!